BOOK ONLINE your lastminute holiday in Livigno at the Hotel Camino with an immediate 5% discount. 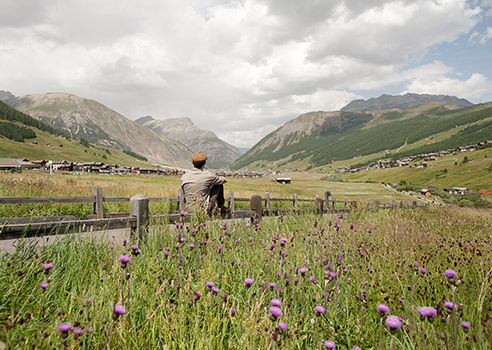 Discover Livigno with a summer break surrounded by nature at Hotel Camino: relaxation, sports, shopping and good food! 1 overnight stay free! 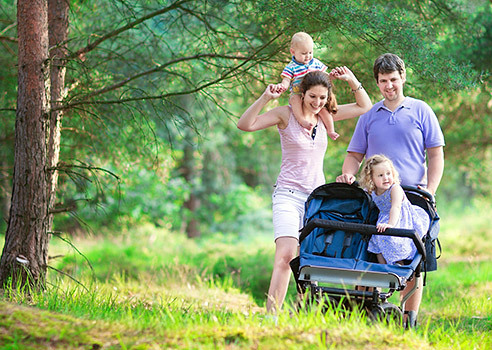 Discover Livigno with a holiday in the nature at Hotel Camino: the perfect place to spend unforgettable moments with your family! 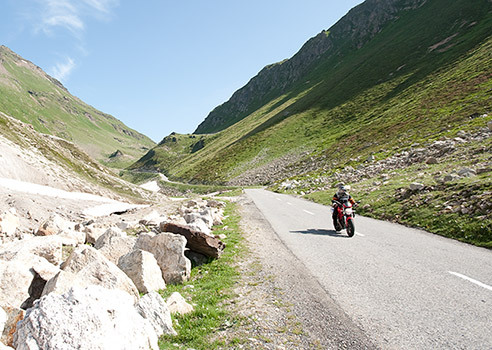 Your motorbike holiday in Livigno! 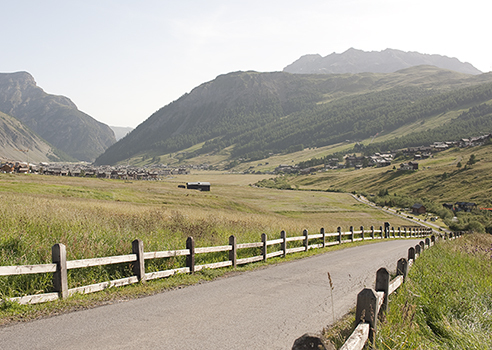 Discover the paradise for motorbikes around Livigno! Hotel Camino is waiting for you with a special offer for motorcyclists!